Mark welcomes Rob Wilcox to the show. Robert K. Wilcox is the award-winning, bestselling author of such military works as Wings of Fury, Japan’s Secret War, and Black Aces High. In addition to his writing for film and television, he has reported for The New York Times, contributed to the Miami Herald’s Tropic magazine as well as numerous other publications, and was an editor at the Miami News. During the Vietnam War, he served as an Air Force information officer. 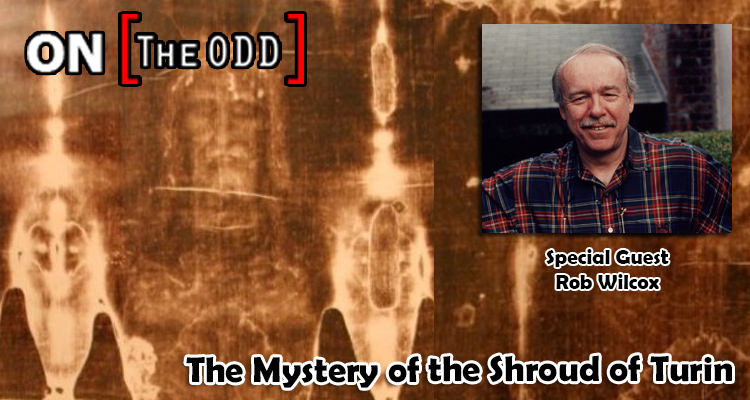 His work in studying The Shroud of Turin is considered some of the finest and most comprehensive to date.